At Red Lion Zion, we strive to provide the best religious education for all ages. Mission: To reclaim authentic discipleship. 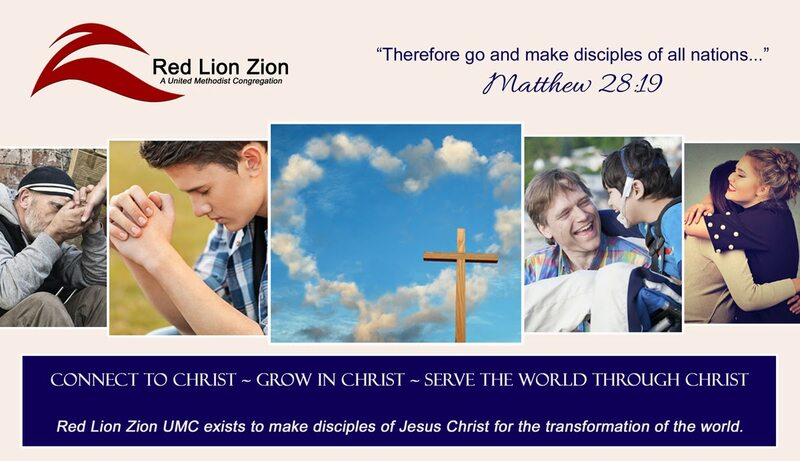 Vision: A healthy vibrant Red Lion Zion United Methodist Church. 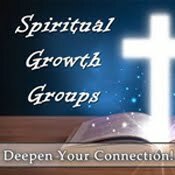 The Discussion class meets Sundays at 10:15 a.m. in the Fellowship Hall. 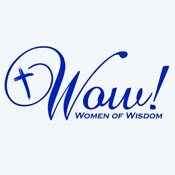 The Study Class meets in the sanctuary at 10:15 for a Bible study that consists mainly of an educational video, then brief discussion. Foundations of the Faith is all about learning and growing in discipleship. 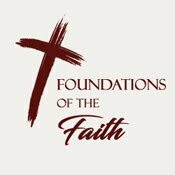 Whether you are new to the Christian faith, or wanting to refresh your biblical knowledge, Foundations of the Faith will help you better know the Lord's word. FOF is currently taking a break and will resume soon. 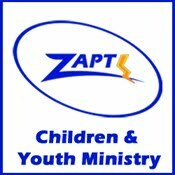 Contact Ron Pelletier for more info at 717-917-0094 or rleep6157@gmail.com.